Hillman brings two decades of experience to Hibob where she will lead the company’s newly established New York office and spearhead U.S. expansion. The New York-based HR tech platform Hibob announces former ADP leader Keren Hillman as U.S. Vice President of Sales and Operations. Hillman brings two decades of experience to Hibob where she will lead the company’s newly established New York office and spearhead U.S. expansion. Hillman is dedicated to change management and putting people first; this passion, coupled her background working with industry incumbents and startup ventures to build innovative and effective teams, will be integral as the global company plans massive expansion in the U.S. following a successful $45 million Series A round, says the company. The company has achieved 460 percent year-over-year growth since its founding in late 2015, according to a statement. “As Millennials and Gen Zers dominate the workforce, there’s a paradigm shift in the role of HR. We must move away from legacy companies with archaic approaches to HR in favor of fast-moving innovators, not only offering SMBs the tools that are required to do business but also giving them products that are inspired in design and will influence employees’ creativity,” said Ronni Zehavi, CEO of Hibob. Hillman has worked in the HR industry for more than 20 years, most recently at the ADP Innovation Lab where she led Client Success and was part of the TalentX team that brought Compass, an HR Tech Product of the Year Award Winner, to market. She has also worked for industry leaders including AIG, Deloitte, JP Morgan and IBM. 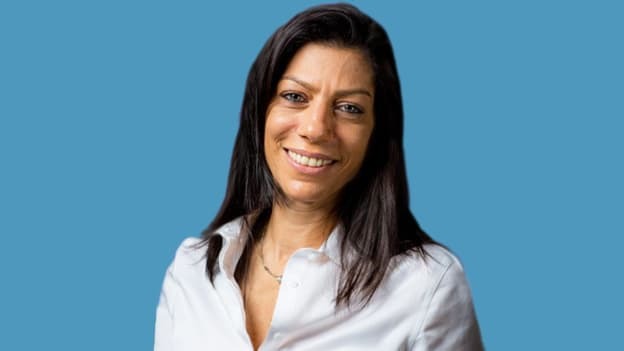 She has an MS in Organizational Change Management from the New School University, holds a Strategic HR Management certificate from Cornell University and a bachelor’s degree in Management and Sociology from the Open University of Israel.